Did you know Dilip Kumar's real name was Yusuf Khan? 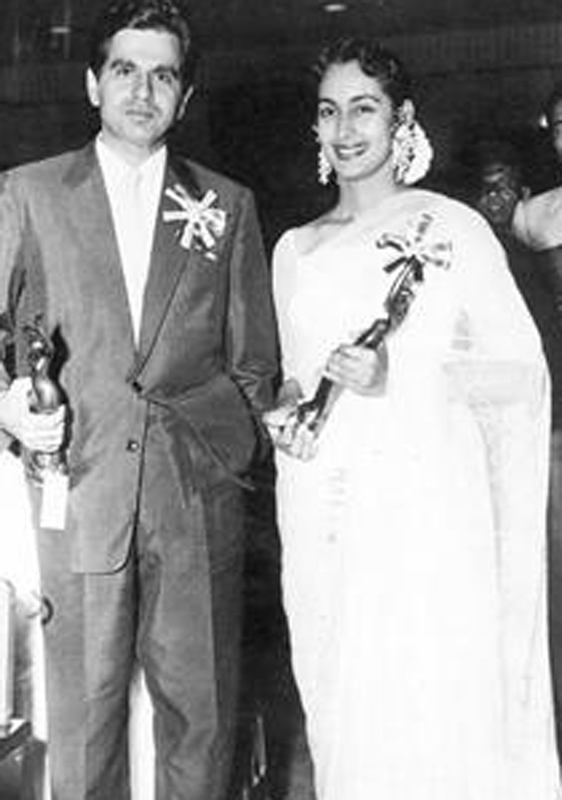 Dilip Kumar holds the record for winning the most number of Filmfare awards - he has 8 to his name! 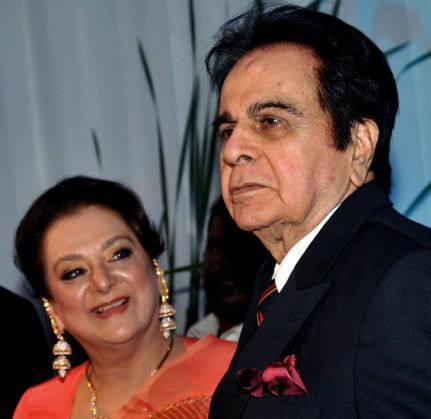 Dilip Kumar turns 93 today and it\'s a quiet day for the birthday boy. Showing solidarity with victims of the Chennai floods, Kumar and his wife have decided to make it a silent affair. On the veteran actor\'s birthday, let\'s take a look at his vibrant journey as the Hindi film industry\'s first superstar. Bollywood's first superstar Dilip Kumar turns 93 on 11 December, 2015. We can't help but take a trip down memory lane at the very mention of Hindi cinema's original "Tragedy King". 1. 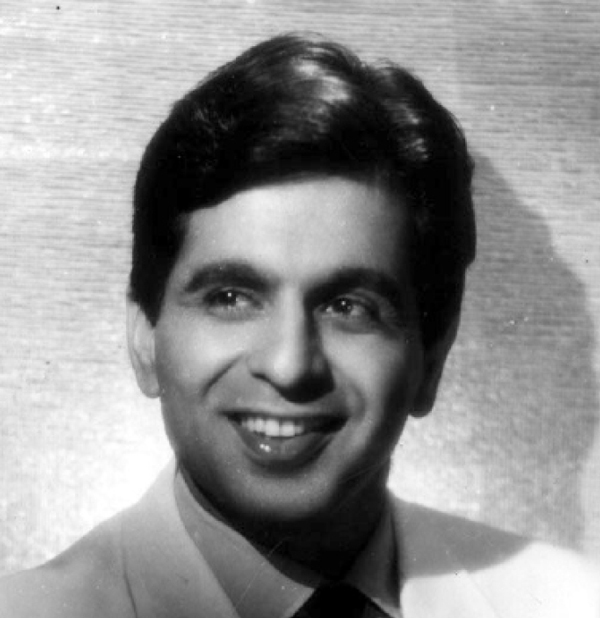 Dilip Kumar was born Mohammad Yusuf Sarwar Khan to a fruit merchant in Peshawar, Pakistan (now Khyber Pakhtunkhwa). The family - including Kumar's 11 siblings - relocated to Mumbai in the 1930s. 2. In the 1940s, he moved to Pune where he worked in an Air Force cantonment. In his recently released autobiography, Dilip Kumar: The Substance and Shadow, the actor wrote about his brush with the freedom struggle. He was arrested by British soldiers for an impassioned speech about India. He then spent the night in the lockup with a few of Mahatma Gandhi's workers, and also partook in a fast organised by Sardar Vallabhai Patel. 3. 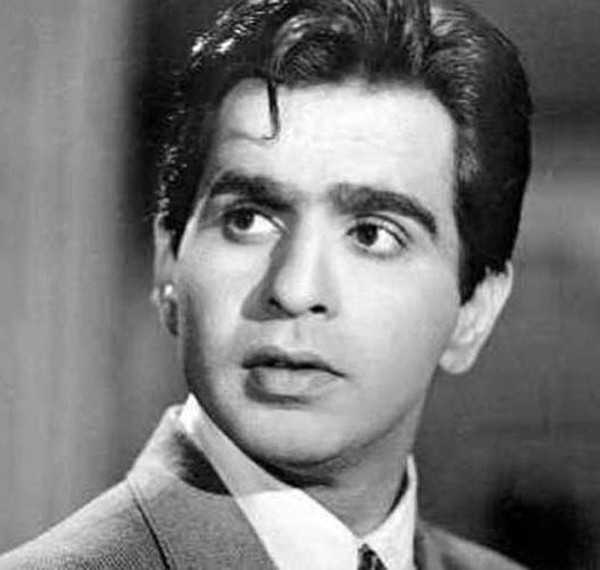 Dilip Kumar was only 22 when he made his debut in 1944. His rendezvous with Bollywood happened purely by chance. He was spotted in by Bombay Talkies owners, actress Devika Rani and her husband Himanshu Rai. 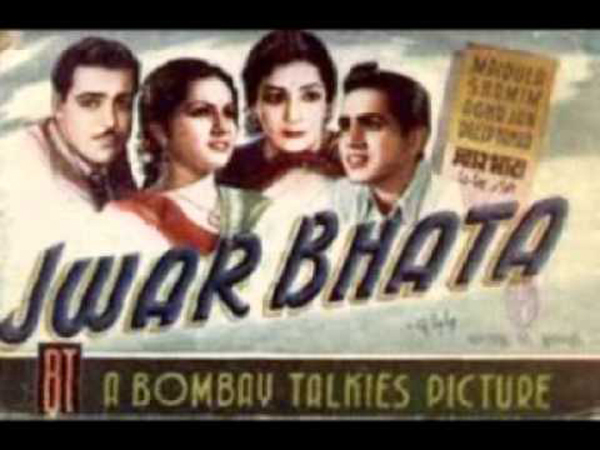 He made his Bollywood debut in 1944 with Jwar Bhata. Also read: Happy Birthday Dilip Kumar. But, why is he not celebrating his 93rd birthday? 4. He would initially help with writing and scripts owing to his grasp over Urdu. Hindi author Bhagwati Charan Varma re-christened him Dilip Kumar. 5.It was only three years later that he managed to find success - with Jugnu (1947). His rise to stardom was marked by iconic films like Shaheed (1948), Andaz (1949), Jogan (1950), Tarana (1951), Daag (1952) and many others. It was for these stirring roles that Dilip Kumar earned the title of "Tragedy King". 6. We say Dilip Kumar was Bollywood's original superstar and not without reason - the man holds the record for winning most number of Filmfare awards for Best Actor. He was first awarded for his role in Daag (1952) and then there was no stopping him. Of the 19 times he was nominated, he went on to win eight times. He is also the only actor to win three awards for consecutive years! 7. Dilip Kumar pioneered the heartbroken, alcoholic character characteristic of Bollywood films. Not only did he breathe new life into Sharat Chandra Chattopadhyay's Devdas in 1955, but the role won him the best actor award. 8. It was Madhumati (1958) which established him as a romantic hero than just a tragic lover. He wooed audiences with the film with his lover-boy charm, intensity and effortless acting. From his comic roles in films like Ram aur Shyam (1967) and Azaad (1955) to playing intense characters in Andaz (1949) and Ganga Jumna (1961), there seemed to be no role that Kumar could not play, and play well. 9. Aan (1952) was his first film in technicolor. Ganga Jumna (1961) was the actor's first and only production where he collaborated with his brother Nasir Khan. 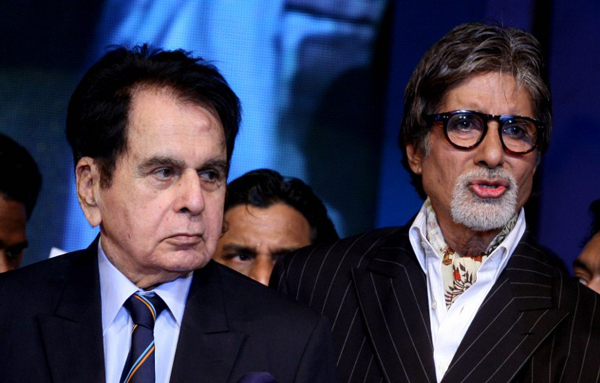 "I have admired his (Dilip Kumar's) performances, for to me they have remained beyond any fault. I have admired his intellect, and the way he has translated that into his work. And I have admired his clarity of speech in whichever language he speaks. Clarity in speech is to me the greatest acumen for an actor. You cannot have clarity of speech without the understanding of its graph and tenor. You cannot be a great actor without the benefit of these two elements in your expression - graph and tenor!" This year, Dilip Kumar and his wife Sairo Bano have decided to keep the celebrations low-key, in solidarity with the victims of the Chennai floods. While that is a sweet gesture, we wish the legend a very happy birthday. TWEET THIS Did you know Dilip Kumar's real name was Yusuf Khan? Dilip Kumar holds the record for winning the most number of Filmfare awards - he has 8 to his name!